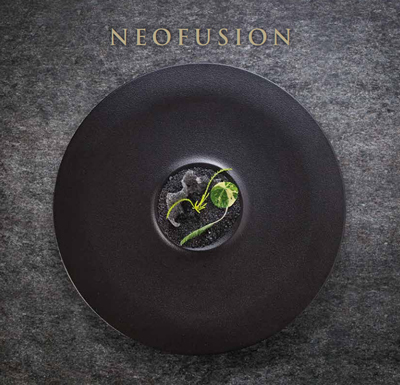 NEOFUSION takes its inspiration from mineral matter and comes in 6 different colour ways: MAGMA, VOLCANO, EMBER, STONE, TERRA and SAND, which can be combined with each other or with white porcelain. Each and every piece has the strength of porcelain and the look of ceramic due to a highly durable, hand-sprayed, non-porous glaze. 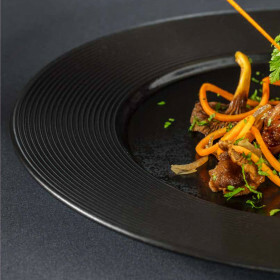 NEOFUSION shows great contrasts between its raw appearance and the dishes’ refined ingredients, providing a spectacular culinary experience. NEOFUSION MAGMA born out of molten rock, MAGMA exudes colour, making for explosive presentations. 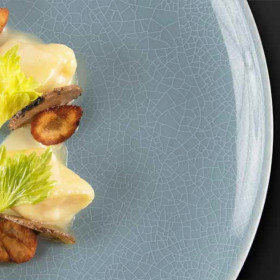 Its rough grain that sharpens the senses, creates the desire to run your fingers along it and provides a contrast with the lightness of the cuisine. NEOFUSION VOLCANO has an authentic character and an expressive simplicity. 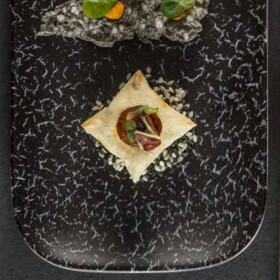 Inspired by volcanic rock, these pieces evoke unchanging class and a contrasting theatrical look, for spectacular culinary presentations. NEOFUSION EMBER with the colour of a glowing hearth, EMBER creates a play of light shimmers on your presentations, as if they had been placed on a bed of flames. 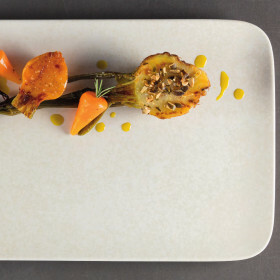 These pieces are ideal for constantly renewing your culinary creativity and firing up your inspiration. 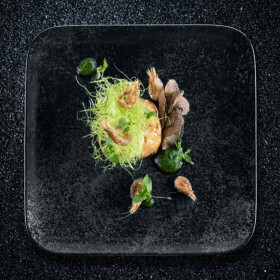 NEOFUSION STONE, with its mineral accents, is soft to the touch, uneven and dense, in contrast with the refined ingredients of your food. The raw appearance of its material provides an unforgettable experience, bringing the joy of pure sensations. 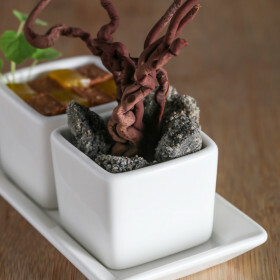 NEOFUSION TERRA evokes the idea of a return to the essentials, to flavour. Its terracotta tones are a reminder of the tradition of baked clay, with none of the associated fragility. 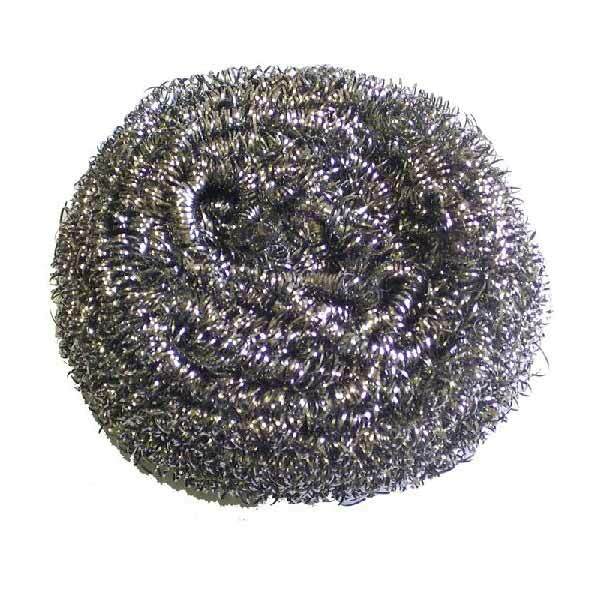 The non-porous porcelain is coated in a texture which is stunningly simple. 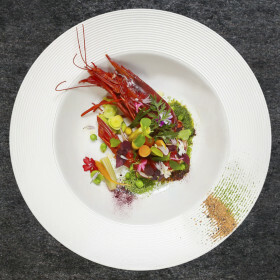 NEOFUSION SAND has a warm, sunny colour, enhancing dishes by intensifying their sensuality. 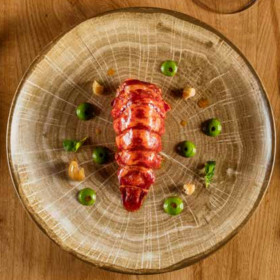 Culinary creativity displayed on a fine grain naturally unites form and substance, the harmony of the taste buds and the smooth finish of mineral materials. 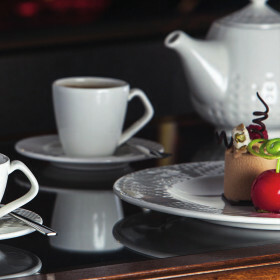 Kendermar Distributors Ltd is Ireland's leading supplier of RAK Porcelain. 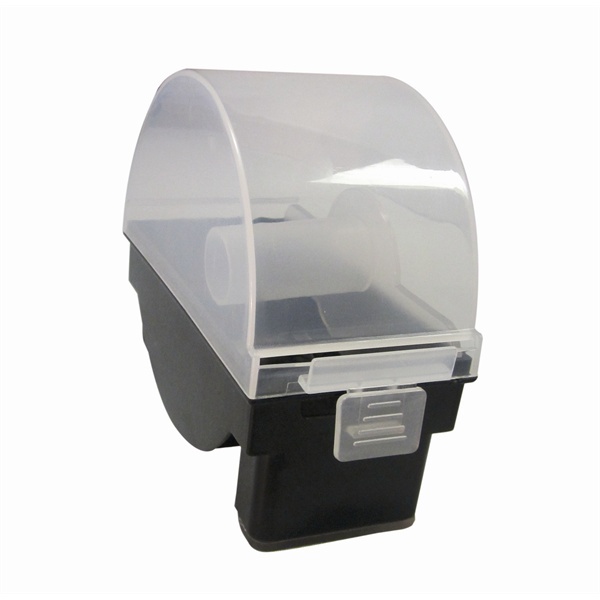 With its range of square, round or rectangular shapes, CLASSIC GOURMET’s easy handling and extreme toughness are a must for any professional. KARBON shines as if carved in the heart of a star. At first, there was nothing. Just black matter sprinkled with crystalline specks, source of life. The BANQUET series consists of over 100 items for catering professionals and their daily needs. This collection is a perfect combination of functionality, durability and minimalist elegance. 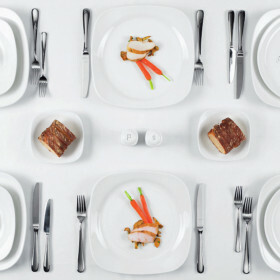 The BANQUET range is part of the all-purpose dining segment. 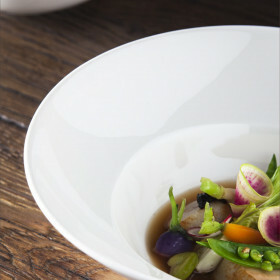 RAK porcelain sets strict standards for its products to ensure they stand up to daily professional use. 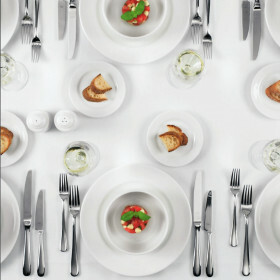 The all-purpose dining collections are designed specifically for commercial and mass catering. 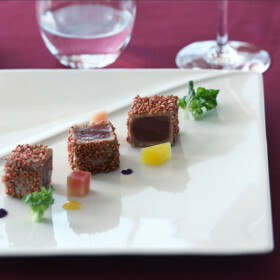 KDL recommends using in a Bistro-Brasserie, banquet and catering event. 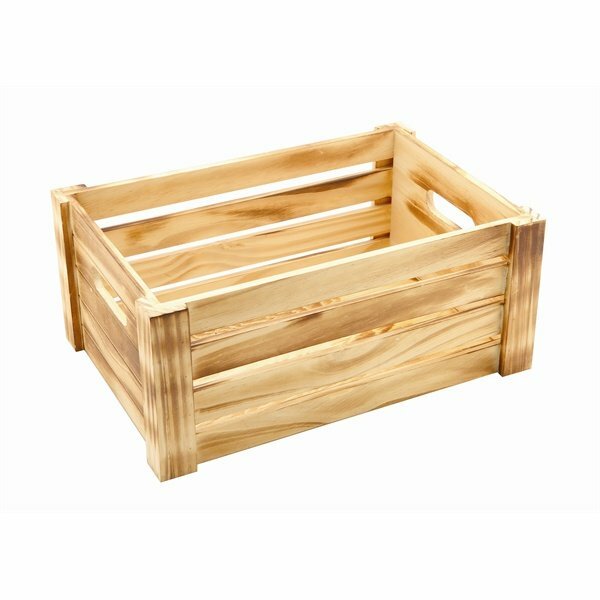 WOODART conveys the strength of wood in a soft, glossy material, inviting you to relaxation. Its warm decoration adds character and a pleasant atmosphere for your culinary creations, featuring 4 natural colours and a rich palette of shapes. 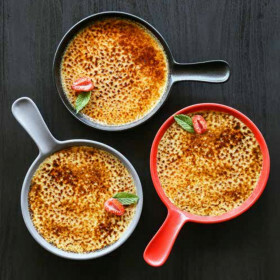 CHEF's FUSION offers cocottes, casserole dishes, soup tureens, plates, pans, and mini pans. 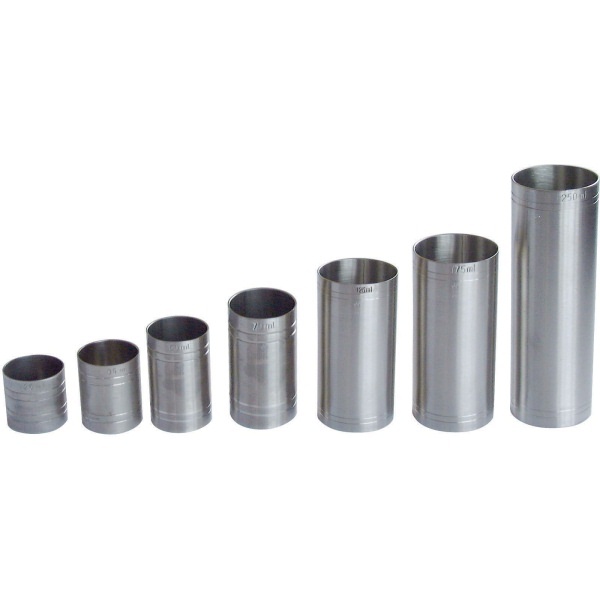 ideal for cooking and maintaining temperature. High resistance and with optimal ergonomy, the series is available in 4 coloured glazes, created to last generation after generation. 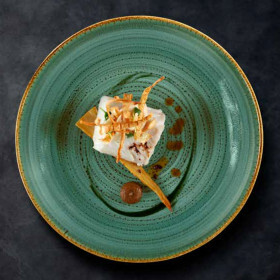 Kendermar Distributors Ltd is the leading supplier of RAK Porcelain in Ireland. 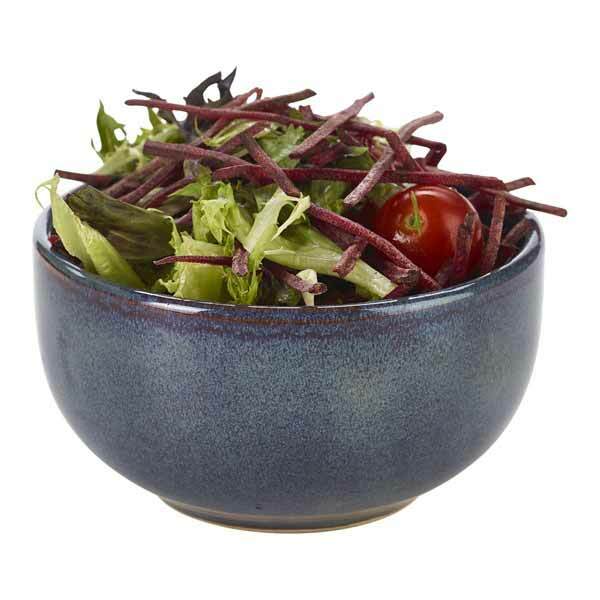 LEA features five fresh flavours and tangy shades in the form of round, oval or square dishes as well as a full assortment of cups. Its vibrant colours are sealed with a thin strip over permanent enamel. LEA is part of the RAK casual dining range and is the perfect answer when a balance between functionality, durability and elegance is key. ACCESS is a complete hotel series with no less than 50 pieces. Suitable for banqueting and busy restaurants, its elegant lines are incredibly solid. Most of the pieces can be stacked and the plates feature reinforced edges. 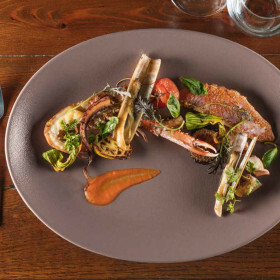 This richly-textured glaze provides a sensuous eating experience. 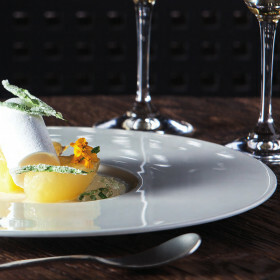 NEOFUSION MELLOW is a harmony of soft colours that add a hint of freshness to the presentation of your dishes. 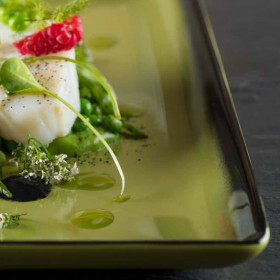 The seductive feel of NEOFUSION MELLOW adds the right touch of colour to your dishes in soft tones. Light or natural atmospheres will be lifted by its shimmering colours. 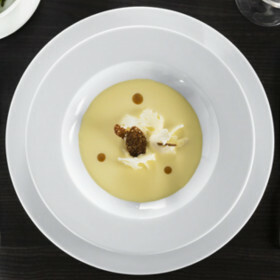 The round and square shapes of the SKA product line offer a perfect platform for a number of culinary uses. Specifically created to be used in mass and commercial catering, the SKA product line has a toughness you can rely on and is very stackable. An incandescent exuberance, to shine, to dazzle. Set the room alight with porcelain of pure delight. 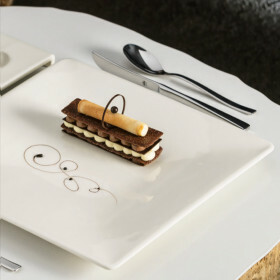 As a hospitality series par excellence EVOLUTION offers a wide variety of pieces with carefully designed ergonomy. The satin finish of its glaze, its finesse and exceptional whiteness make this series particularly distinguished and delicate. 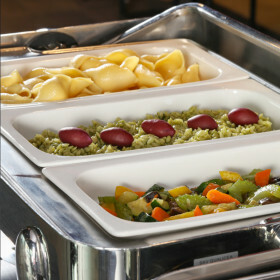 The BUFFET series combines design with unfailing toughness. 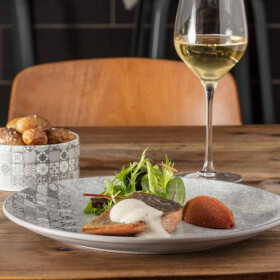 The BUFFET GN range includes all the sizes of hotplates, display cases and refrigerated display shelves in line with the GASTRONORM standards. 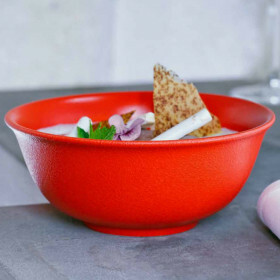 NANO’s lines are exquisitely pure displaying a traditional Asian charm, This collection’s pared-down style means it can be adapted for different dishes and uses. Comprising dishes and rounded cups, VINTAGE lends your tables a sweet nostalgia with its translucent enamel. Its old style crackle effect is permanent and non-porous. 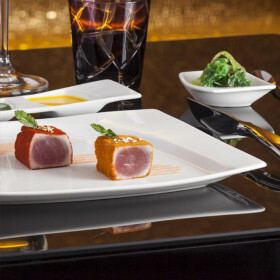 The sleek, pioneering style of the ALLSPICE series is the perfect match for sophisticated culinary creations. MINIMAX is eclectic and full of good ideas offering a range of items to be used alone or combined harmoniously with other series. 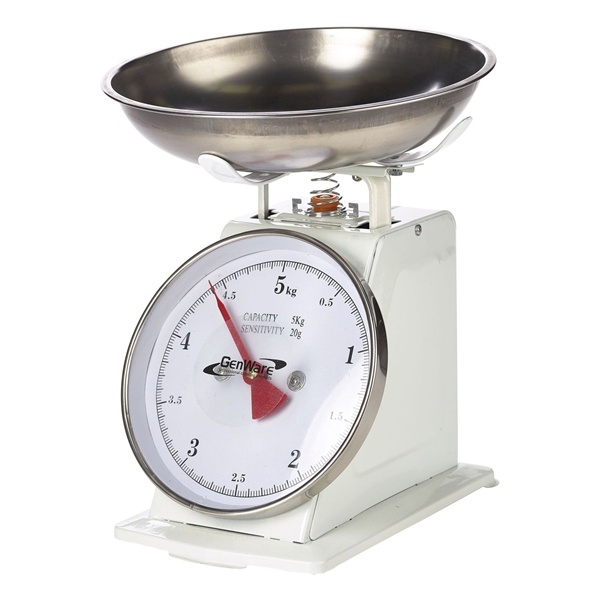 The variety of small and large sizes provide innovative solutions for serving your most unusual culinary creations. Bold and graceful, the MAZZA items are the perfect palette for your most avant-garde creations. 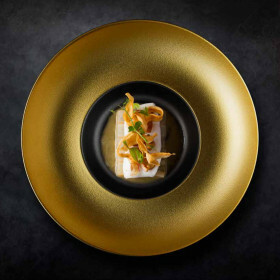 Its novel and diverse shapes, inspired by the current fusion-food movement, offer endless variations for the most contemporary of presentations. A collection with rustic-style enamel decoration, available in four colours that can be mixed and matched. 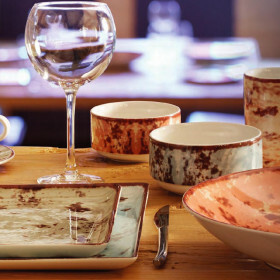 The complete range, particularly including coffee and buffet service pieces, reflects the current trend for natural materials, with a terracotta and earthenware theme reminiscent of traditional dining tables. PIXEL displays a relief decoration that is inviting to the touch. 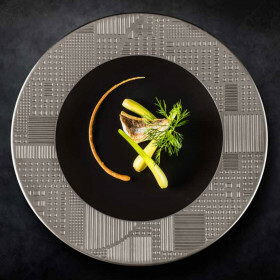 Tough and original, its pattern reflects the light for an exquisite dining experience. 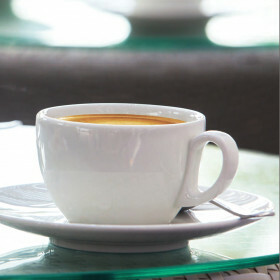 BARISTA offers a range of cups in all sizes, manufactured using our exclusive material, highly effective at retaining temperature. 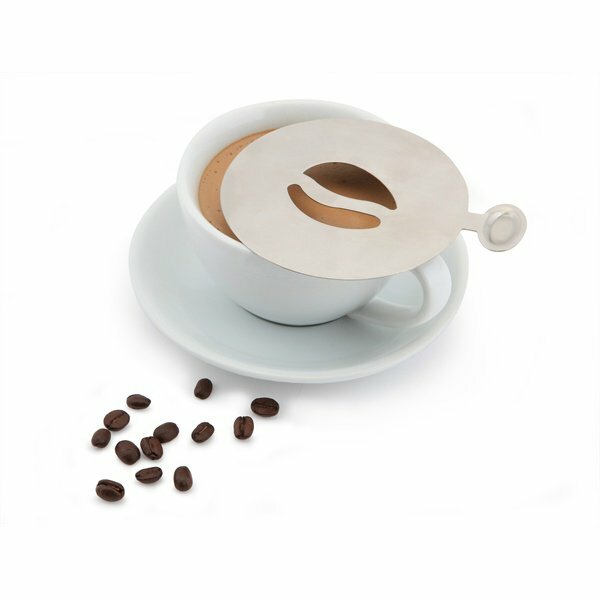 The ergonomically-designed handles are easy to hold and six of the seven cups can be combined with the same saucer, to help control outlay and storage costs. As white as it is thin, MOON porcelain breathes serenity. Its design brings together Asia and the West, to present dishes of varying influences, from the most ancestral to the most futuristic recipes. FINE DINE’s ultra-sleek line gives it a timeless elegance. Chefs love the vast array of items which make up this collection for desserts, breakfasts and starters. 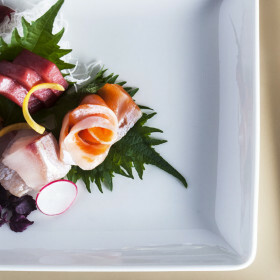 EDGE delights the senses - putting wonder on the plate. The contrasting, chromatic tones recall the night, intended for those who want to magnify their kitchen with ultra resistant enamels. A silky shimmer, to sparkle, to glow. 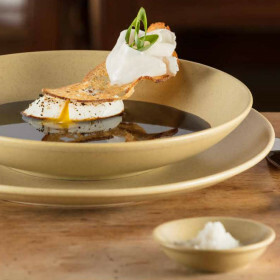 Returning to the raw emotions of old fashioned kitchenware, Genesis is inspired by sandstone and terracotta, and comes with the durability of porcelain. The silky Almond, Cocoa and Crust finish whets your appetite. Immerse yourself in these deep black enamels, providing contrast and inspired by Asia. Embellished with moiré effects and an ultra-resistant satin glaze, IMPALA captivates, making every presentation magnificent. Sister collection of RUBY. This colour evokes the limestone of seaside cliffs, polished by time and soft as satin. 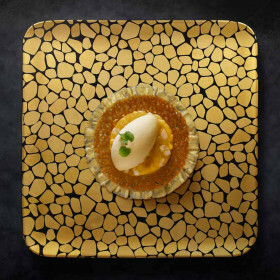 Flat surfaces with a delicate touch create a voluptuous conversation between the culinary creation and its receptacle. A thousand suns, to illuminate. Immerse yourself in these bright red enamels, providing contrast and inspired by Asia. 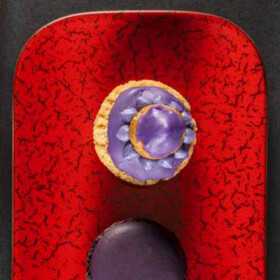 Embellished with moiré effects and an ultra-resistant satin glaze, RUBY captivates, making every presentation magnificent. Sister collection of IMPALA. Seemingly carved from grey shale, but with satin enamel providing perfect resistance to the shocks inherent in our craft, SHALE creates a raw, naturally contemporary atmosphere. This contemporary design combined with a granite effect recalls the harmony of ancient mosaics. 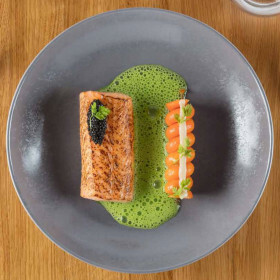 The glaze withstands the passage of time and grey nuances provide contrast for bright food.